Please note that booking is advisable for this event. Choose time slot and book tickets below! 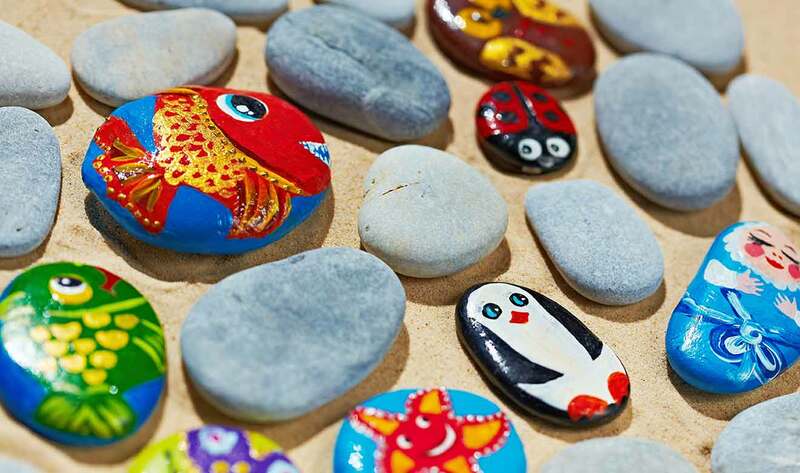 Join us for some fun activities over half term – choose from decorating rocks or paint your own bird feeder! We’ll have a selection of beautiful white rocks ready for you to decorate! Here at Burston garden centre, we love all things nature – plants, flowers, birds and other wildlife! 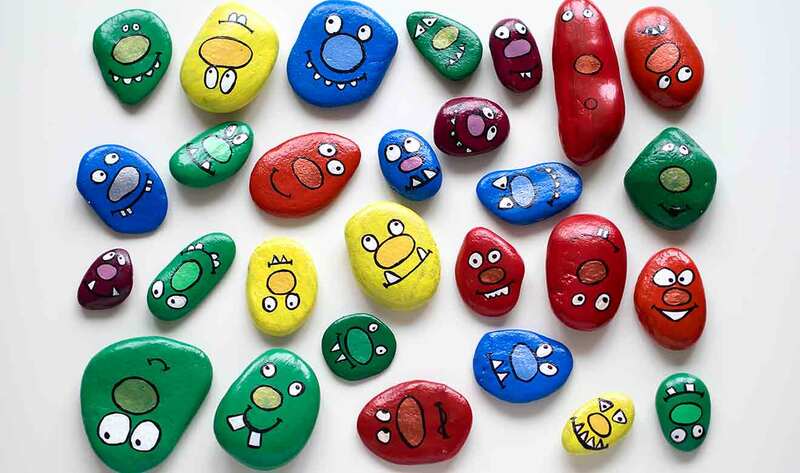 It would be lovely to see some garden and bird themed rocks! January is the RSPB Big Garden Bird Watch, so we’ve chosen a bird themed activity! These great paint your own bird feeders, will be a great addition to your gardens and will hopefully spark an interest in wildlife! Please note: tickets must be purchased and selected individually for each activity below. An adult must accompany children for the duration of the event.